What would happen if four of the biggest companies in the tech industry made a plan to put the No. 5 out of business? The result would something along the lines of what has happened to Snapchat. The camera company has been relentlessly targeted by the top 4 – Facebook, Instagram, Whatsapp and Messenger – over the past few years. And once considered the most promising social media apps of its time, Snapchat could soon be brought down to do its knees by one of the biggest monopolies in the tech industry. When Snapchat came out with its signature disappearing stories and crazy camera filters, Instagram was quick to copy its competitor and steal its users. While Facebook-owned Instagram was growing 33 per cent every quarter, Snapchat’s user growth shrunk to single digits. This is one of the most compelling examples of how tech monopolies are killing smaller businesses and discouraging new startups from entering the market. Snapchat’s successful launch was a huge sign of encouragement for entrepreneurs and venture capitalist firms in South California, but the company was only a small fish in dangerous waters overrun by big sharks. Tech monopolies like Facebook and Google are now beginning to come off as bullies who lack a basic code of honor or some sort of a unifying principle that prevents them from working against each other or the public interest. These companies have shown time and time again that they only care about getting richer and more powerful – and they’ll destroy anyone who challenges their dominance. If Even Spiegel is smart enough to create an app like Snapchat, he should also know that his best bet to save himself is to get out of Facebook’s way before he gets crushed. 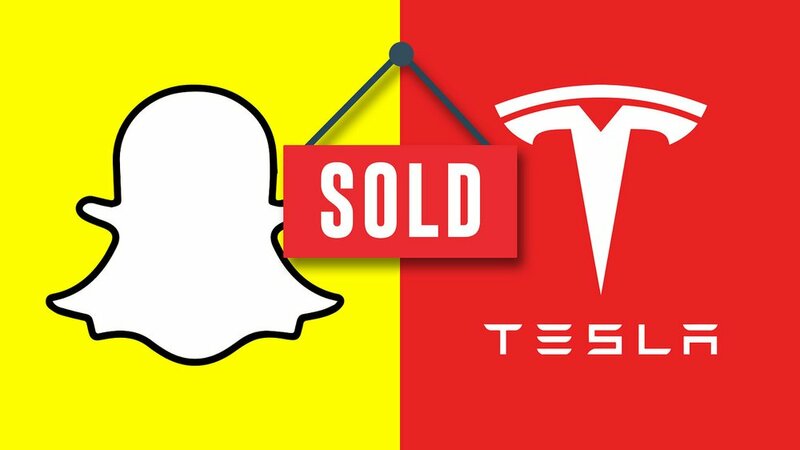 But who will buy Snapchat if it goes up for sale? Snap’s stocks are currently trading in single digits and it won’t be long before share prices plummet below $5 per share. 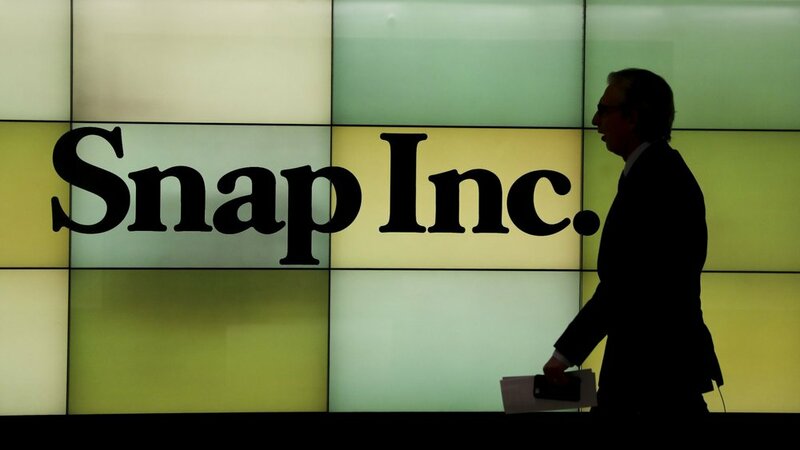 In that scenario, acquiring Snap would be merely a piece of cake. The devalued company could easily sell for under $10 billion in six months from now but its dwindling user base would hardly be of use to anyone – unless a tech giant as big as Facebook scoops up the app. Amazon and Disney are currently frontrunners in the race to acquire Snapchat for gaining foothold in social commerce. Elon Musk’s excessive use of social media could become the ultimate demise for his electric car company. The phrase ‘funding secured’ has been haunting the company’s top executives, many of whom have done themselves a favor and exited the company in the wake of the recent Twitter drama. 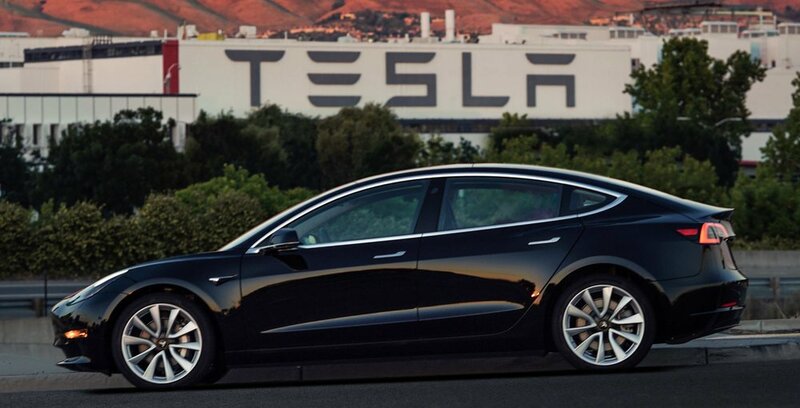 In August, the CEO took to social media to announce his plans for taking Tesla private. Not only did he mislead his investors by offering them $420 per share for the buyout but also assuring them that he had already secured funding for the deal. Following the controversial tweet, there was an outcry on Wall Street that Musk had attempted to manipulate the market through misleading statements. But the U.S. justice doesn’t bow down before innovators – even those as great as Musk himself. The SEC took notice of the situation and is planning to take strict action against the CEO. It is highly likely that Musk will be banned from holding his position as the chief executive or director in Tesla (or any other public company for that matter) which means that car company’s ownership could be passed on to a less narcissistic and impulsive acquirer. 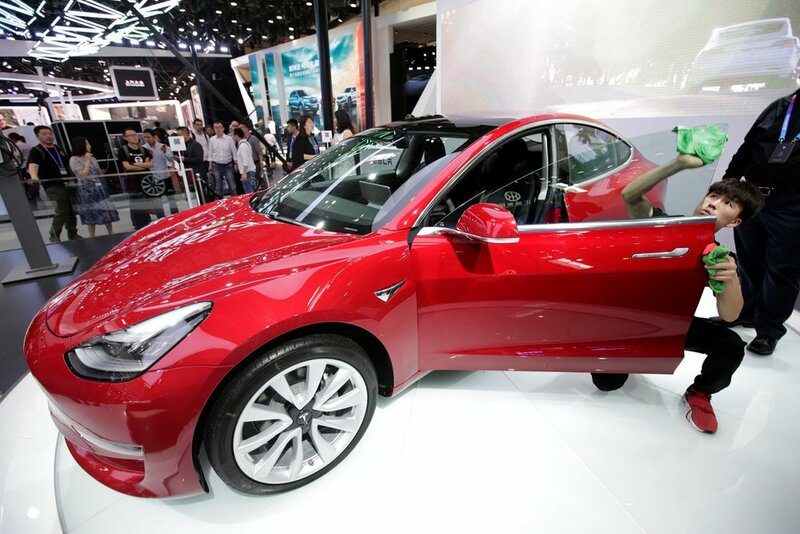 Moreover, Tesla will soon be overtaken by more sophisticated competitors who have the resources to mass produce electric cars at a much faster rate. Audi has already come out with its electric SUV while other auto companies are slowly stirring from their electric slumber. Google is currently the biggest suitor for Tesla if it goes up for sale. The electric car company could fulfill the search engine giant’s mission to gain advantage in self-driving technology. As big tech sharks continue to swallow the smaller fish, the economy is starting to resemble the hunger-games with only four meaningful competitors on the NASDAQ, namely Apple, Facebook, Google and Amazon. Now is the time to ask the question: what about the rest of us? Do you think the Justice Department should step in to stop the big tech monopolies from taking control of the entire economy?